NASA is scheduled to launch the Lunar Reconnaissance Orbiter, an unmanned mission to comprehensively map the entire moon, tomorrow, June 18. One of the instruments aboard, the Diviner Lunar Radiometer Experiment, will make the first global survey of the temperature of the lunar surface while the orbiter circles some 50 kilometers (31 miles) above the moon. "The terrain on the far side of the moon is quite different from that of the near side of the moon," said David Paige, principal investigator for the Diviner instrument at UCLA. "The more we learn about the moon, the better scientific questions we can pose, and the better locations we can find for future lunar landings for robotic and human explorers. 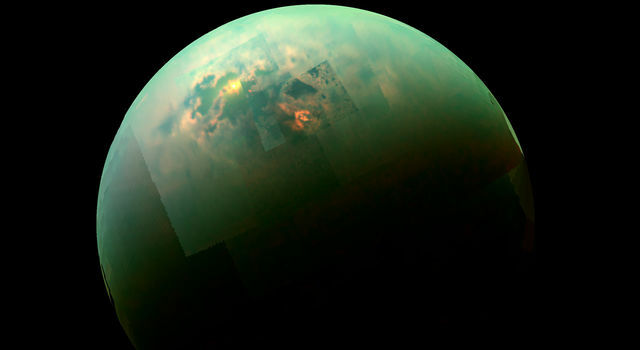 By getting a comprehensive view, NASA can tailor future landing sites to specific goals." The Diviner instrument is managed by NASA's Jet Propulsion Laboratory, Pasadena, Calif.
A focus of the mission will be to study the moon's polar regions, which are relatively unexplored and extremely cold, because they do not receive direct sunlight. Their temperatures of approximately 370 degrees below 0 Fahrenheit (minus 223 degrees Celsius) are cold enough to trap water ice. Temperatures on the moon, as on Earth, vary depending on the season, the time of day and other factors. At the moon's equator, it can heat up to more than 116 degrees Celsius (240 degrees Fahrenheit) in the sunlight, and get as cold as 270 degrees below 0 Fahrenheit (minus 168 Celsius). "We don't really know what we will find when we explore the polar regions thoroughly," Paige said. Will they find deposits of water ice in the polar regions? NASA's Apollo missions revealed that lunar rocks are very dry, but did not provide information about the polar regions, where water is most likely to exist. There is indirect evidence for water at the moon's poles. The Lunar Reconnaissance Orbiter may find more evidence for it. The orbiters's scientific instruments, including Diviner, have been tailored to learn more about the potential for water. Based largely on the Mars Climate Sounder Instrument flying aboard the Mars Reconnaissance Orbiter, Diviner is a nine-channel radiometer that will make the first maps of the temperature on the surface of the lunar polar regions. The instrument will have the capability of measuring very cold temperatures, and will, for the first time, characterize the entire thermal environment of the moon. Diviner will also produce a map showing the composition of the moon, and a map showing how rocky the moon is. "With this instrument's unprecedented capabilities, we are looking forward to helping not only rewrite the moon's history, but its future," said Wayne Hartford, project manager for the Diviner instrument at JPL. 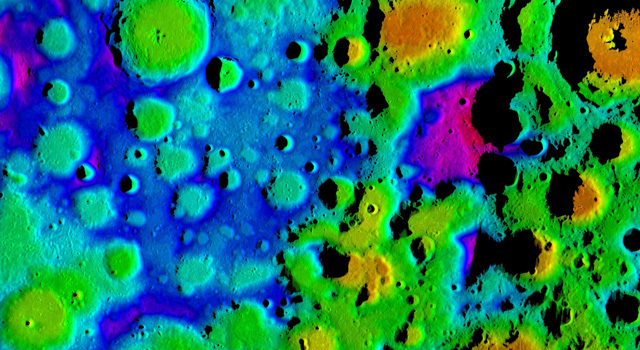 In addition to creating a comprehensive atlas of the moon's features with detailed information about surface and subsurface temperatures, Diviner will identify cold traps and potential ice deposits, as well as landing hazards such as rough terrain or rocks to be avoided by future manned missions to the moon. The Lunar Reconnaissance Orbiter is the first mission in NASA's Vision for Space Exploration program, a plan to return to the moon and then to travel to Mars and beyond. The mission will gather crucial data on the lunar environment that will help astronauts prepare for long-duration lunar expeditions. JPL designed, built and manages the Diviner instrument for NASA's Exploration Science Mission Directorate, Washington. UCLA is home institution of Diviner's principal investigator, David Paige. 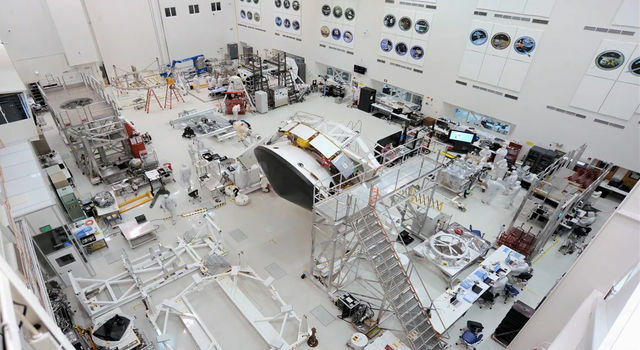 NASA's Goddard Spaceflight Center, Greenbelt, Maryland manages the Lunar Reconnaissance Orbiter. 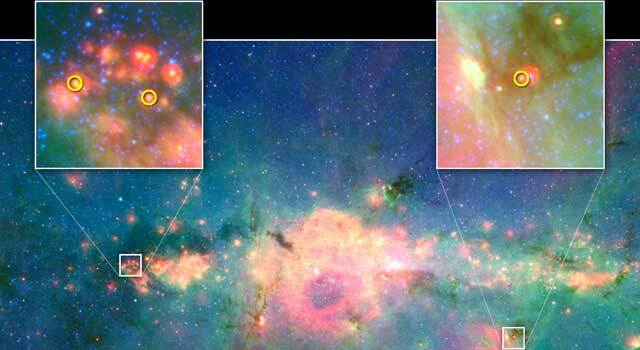 It is a NASA mission with international participation from the Institute for Space Research in Moscow. More information about NASA's Lunar Reconnaissance Orbiter mission is at http://www.nasa.gov/lro . More information about the Diviner instrument is at http://diviner.ucla.edu .